The Ford Mustang is so much more than just another model the blue oval produces. This car has come to define its breed and is now a staple of the automotive landscape, both in America, and abroad. 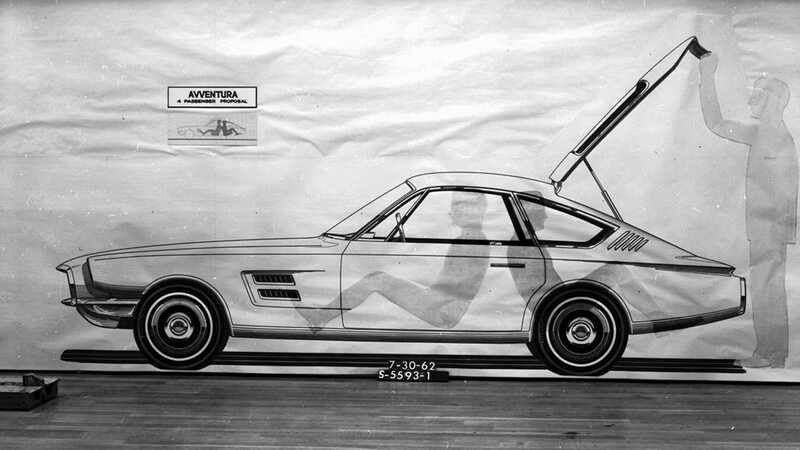 You only need to say 'Mustang' and most people know you're talking about that particular model of car, but the model's inception and evolution wasn't always quite so clear. 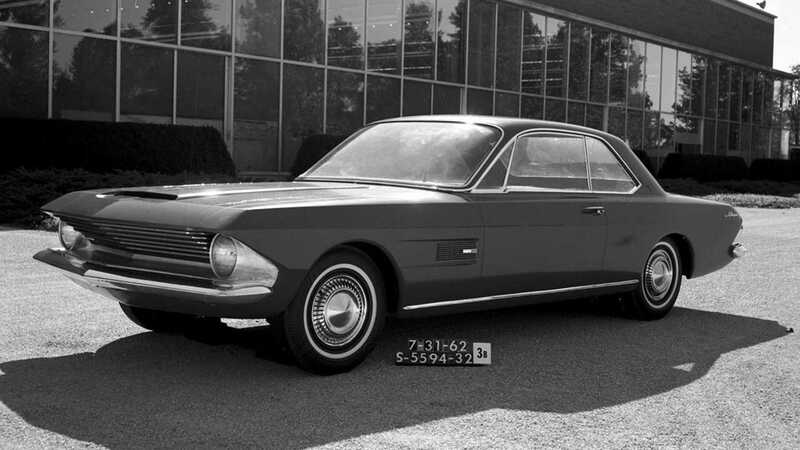 The Avanti concept continued to evolve, but as Studebaker had just introduced a model of the same name, it was rebadged Allegro. 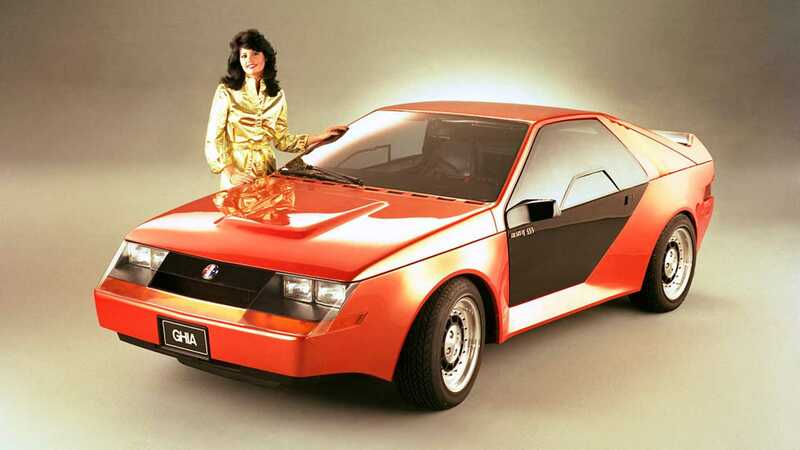 But wasn't there already an Allegro concept? Yes, but by this stage it had been discarded, leaving the nameplate vacant. 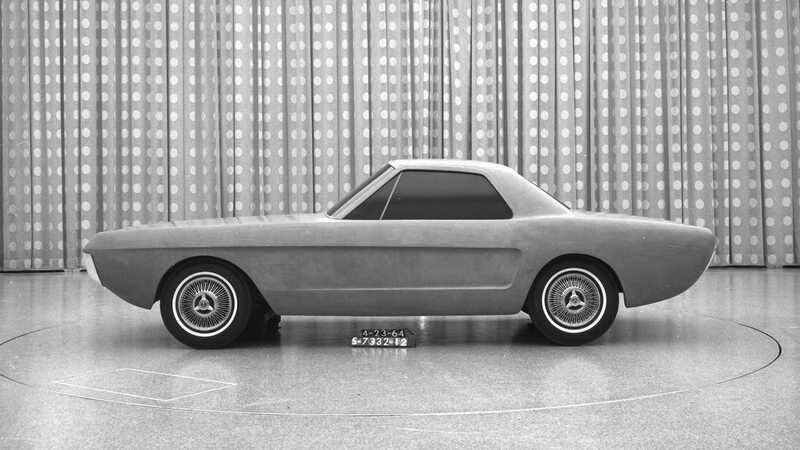 As well as the other concepts, Ford looked into a two-seater model in the same vein as early Thunderbirds. 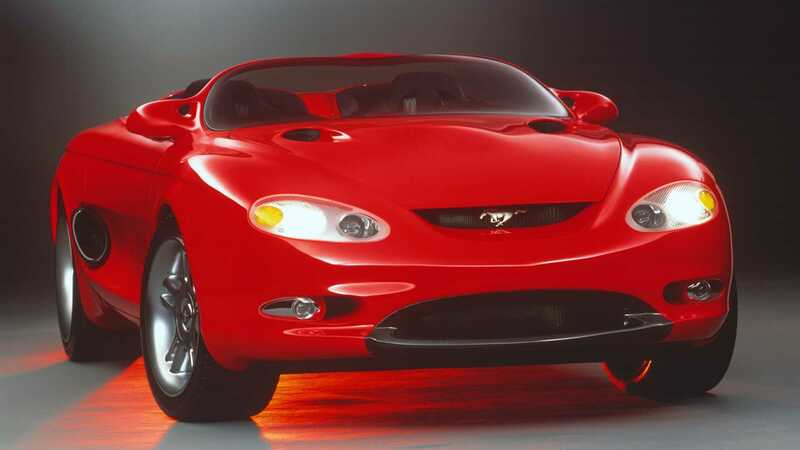 While the Thunderbird was very successful, it had grown up and was far from the small sports car it was originally intended to be. 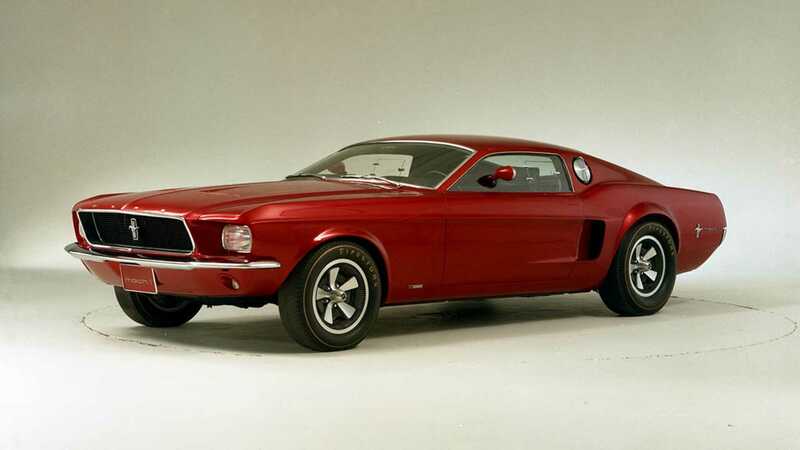 When the Mustang was launched in 1964 it was an overnight success. Ford began work on how to capitalise on the model's popularity, considering several variants that included this more practical four-door example. 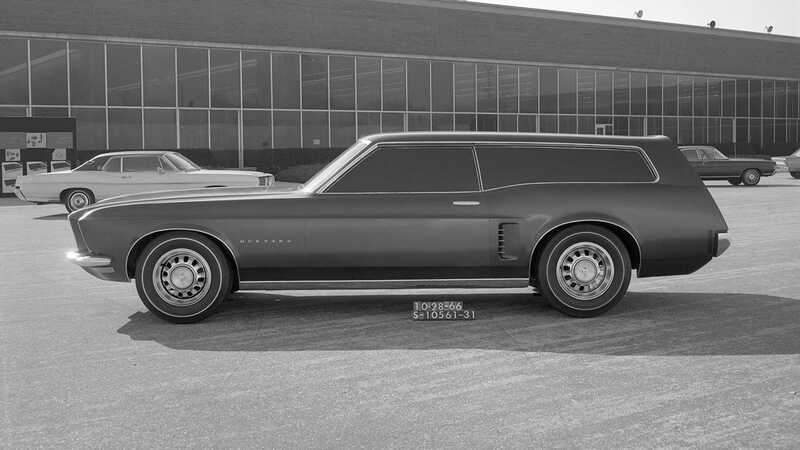 If you thought the four-door Mustang variant was strange, check out this wagon that was seriously considered for production. 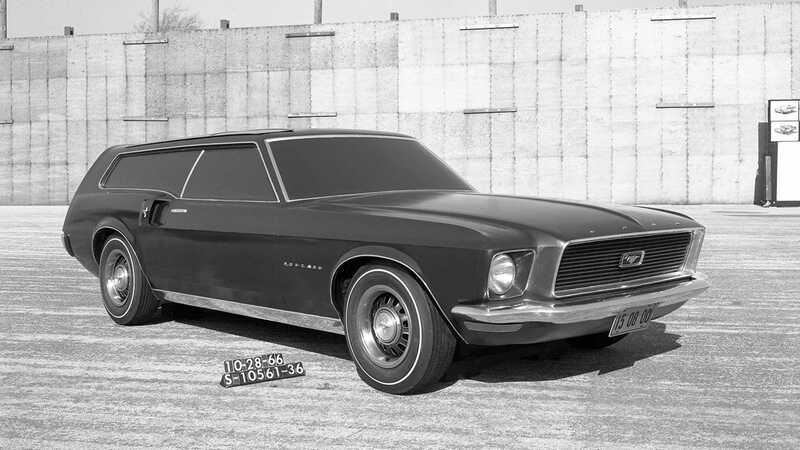 With just two doors we'd say it was more shooting brake than wagon, but either way, it wasn't to be - shame! 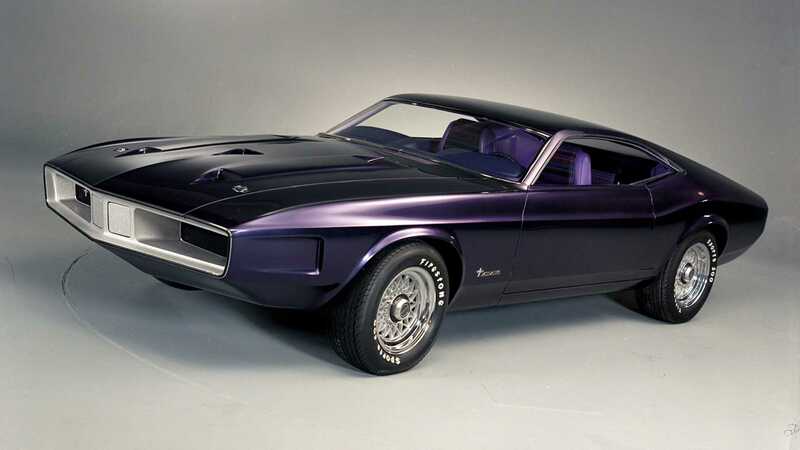 While the Mach 1 that eventually hit the market was a mighty muscle car, it was far less revolutionary and only carried the echoes of its handsome concept predecessor. 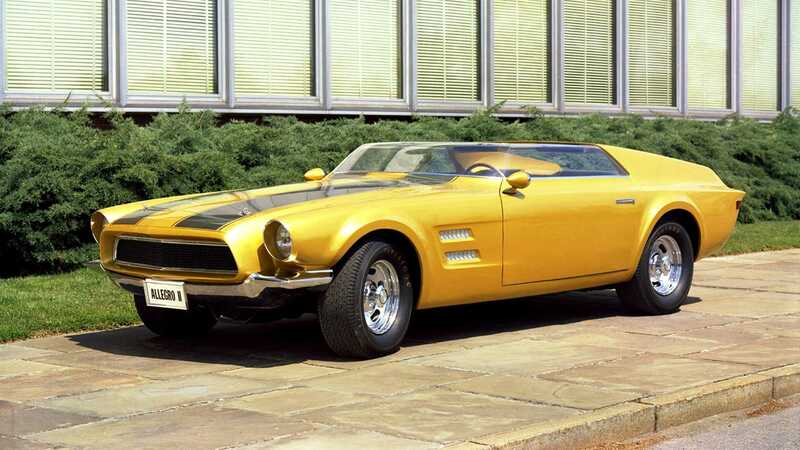 This car is spoken about as if it were a myth, but a mid-engined Mustang concept car did surface in 1967. 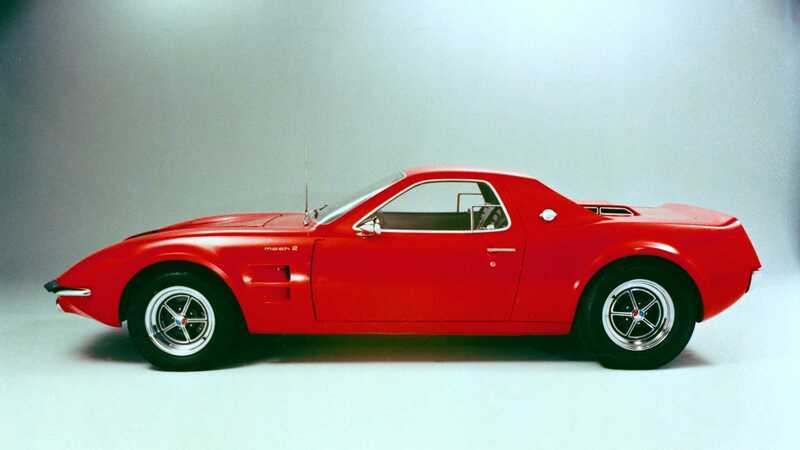 Designed to potentially replaced the Shelby Cobra, this GT car never made it to the showroom due to its manufacturing process being too costly. 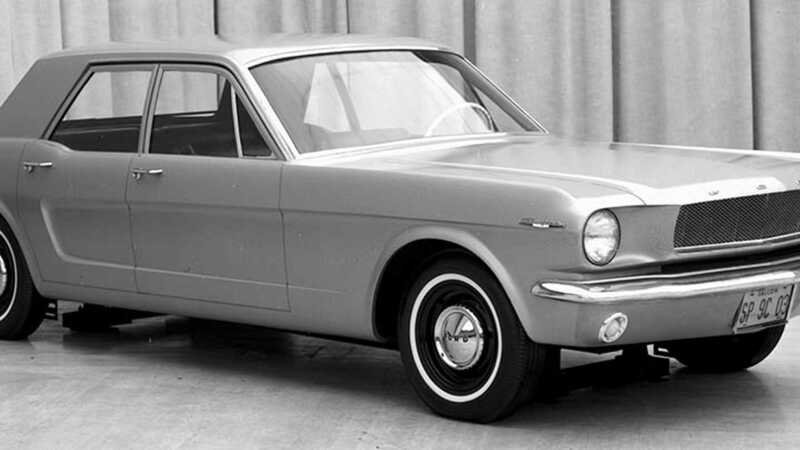 Come 1967, Ford designers reinstated the Allegro name for a new concept car built upon the original fastback mock-up. They chopped the windscreen and removed the roof to create a speedster model that certainly captured the attention of onlookers. It was titled the Allegro II, in honour the concept on which it was based. The 1980s were difficult times for muscle cars, thanks to the oil crisis and government regulations. 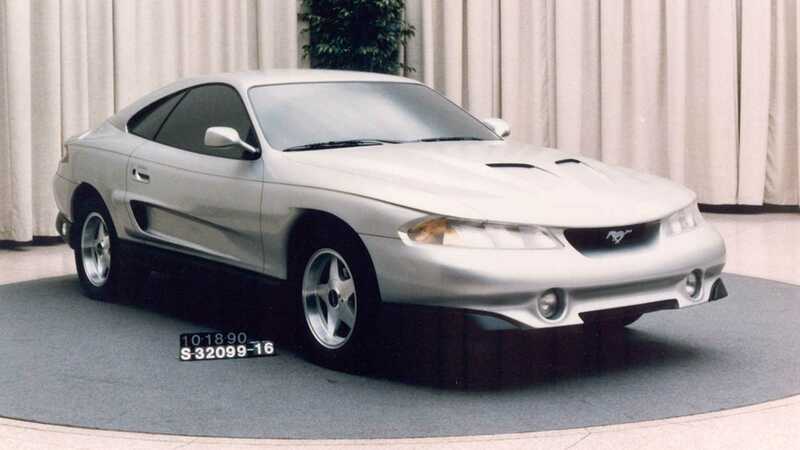 Manufacturers were downsizing fast and Ford created the controversial Fox-body Mustang. To keep disappointed fans on-side, Ford considered entering the exciting world of rallying with one. 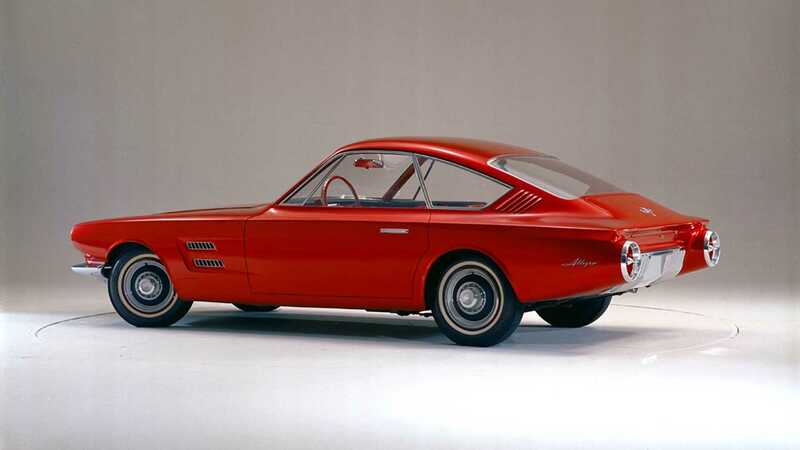 This car was designed by Ghia as the basis for a potential homologation special that never materialised. It was one inch wider than a standard Mustang, but 5.6 inches shorter, giving it more compact European proportions. The first was deemed too soft, so designers created this aggressive incarnation that was lovingly dubbed 'Rambo'. Predictably, this concept was seen as being too over the top, with the final design ultimately splitting the difference.